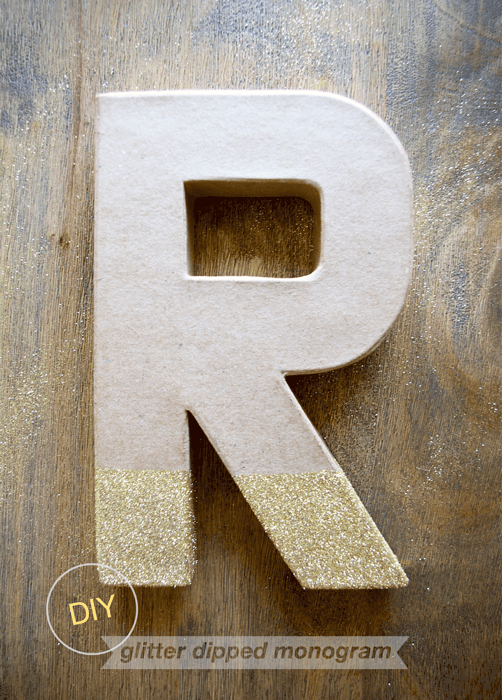 Make a pretty Glitter Dipped Monogram with this DIY. 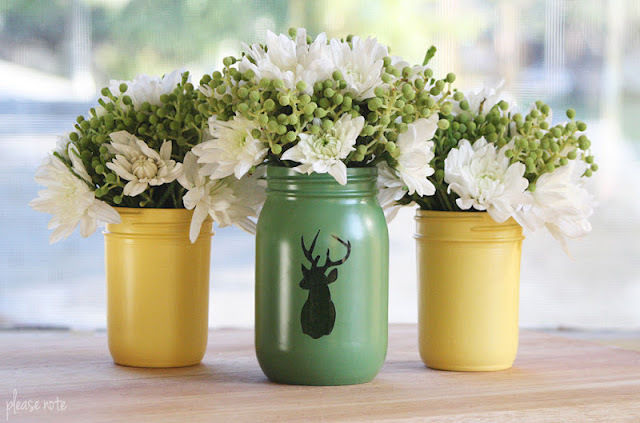 Restyle Old Mason Jars into some Beautiful Vases using this tutorial. Learn how to make a Paper Flower Garland with this DIY. Sew up some Patchwork Wall Art using this easy sewing tutorial. 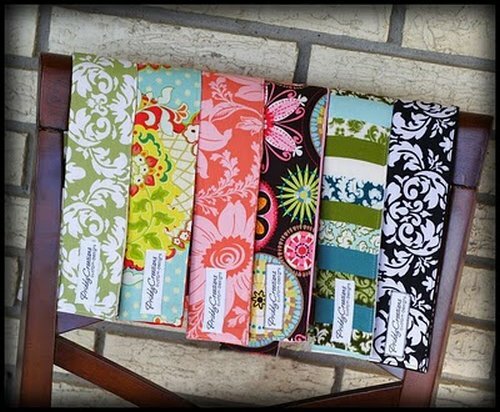 Sew up your own Camera Strap SlipCover using this tutorial. How was your weekend? Did you do anything special for Earth day? Do any crafting?